The answer is simple. 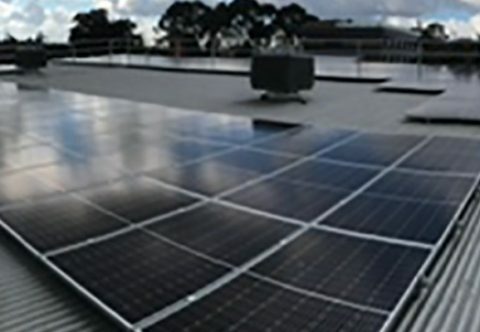 Energy costs impact significantly on your bottom line and we understand many businesses in Melbourne are feeling the pinch from ever increasing electricity prices. 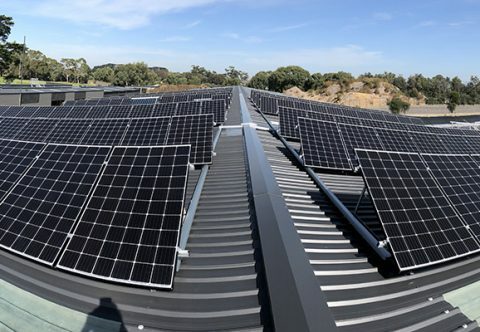 We are offering companies a free, no-obligation consultation to help you find out home much you could be saving by installing solar. 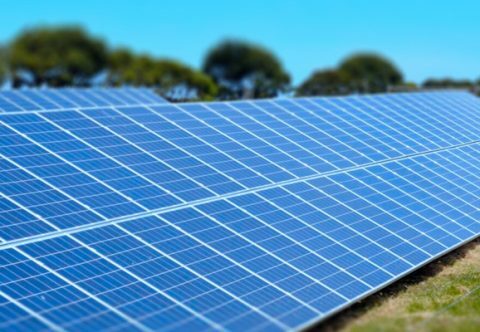 And we can also help you achieve solar with no capital expenditure and with little to no increase to your operating expenses. 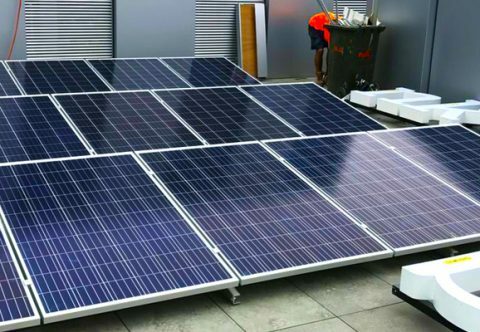 We have helped hundreds of Melbourne and Victorian businesses future proof themselves against rising energy costs and give them peace of mind. Our systems are scalable, to meet your current and future needs and we can help get you battery ready too. 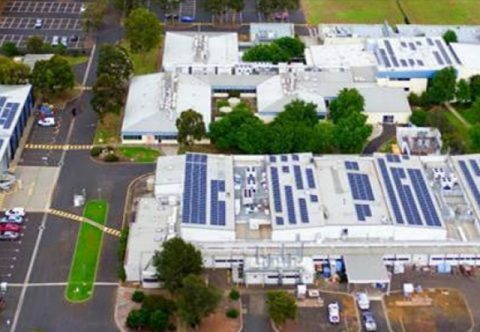 Suntrix has installed over 2MW of commercial solar in Victoria – for all types of businesses including schools, local government buildings and sports and leisure centres. 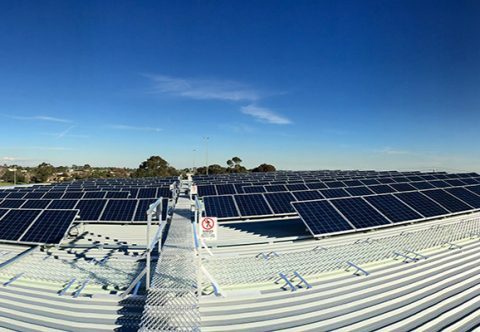 Here are just a few examples of our solar installations; and you can explore more of our commercial solar Melbourne projects here. Contact us for a free, no-obligation consultation and quote.